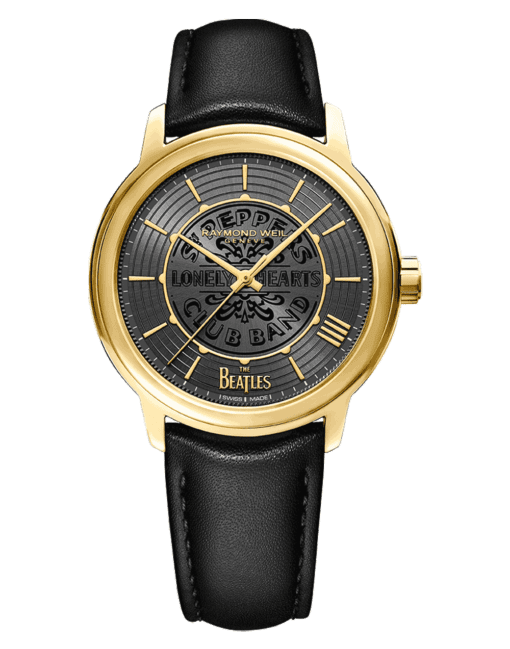 The Sergeant Pepper maestro The Beatles Limited Edition features a RW4200 mechanical self-winding movement housed in a 40 mm polished yellow gold PVD plated stainless steel case offering 38 hours of power reserve. 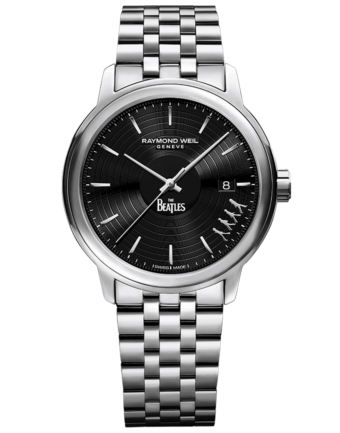 The black strap is the first from RAYMOND WEIL made from Vegan leather and the case-back presents a smoked sapphire crystal that carries the official The Beatles logo and the limited edition number engraved. 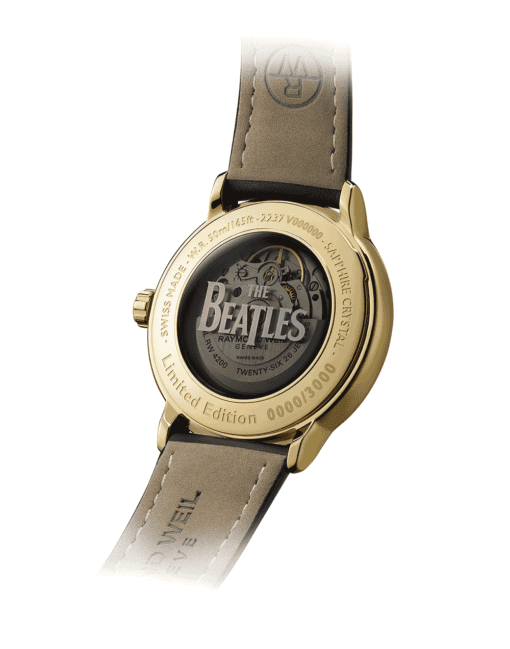 This exclusive timepiece paying tribute to the legendary Fab Four is limited to 3,000 pieces worldwide. 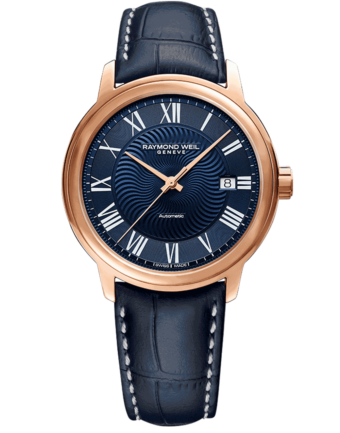 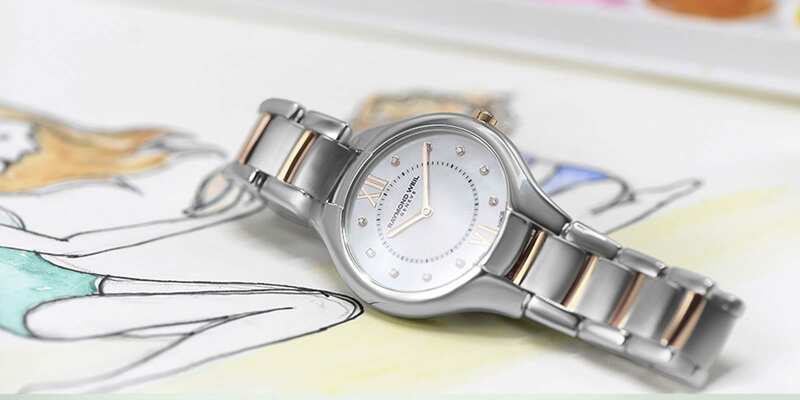 RAYMOND WEIL continues its collaboration with the world’s most famous rock band by creating a much-awaited third maestro. 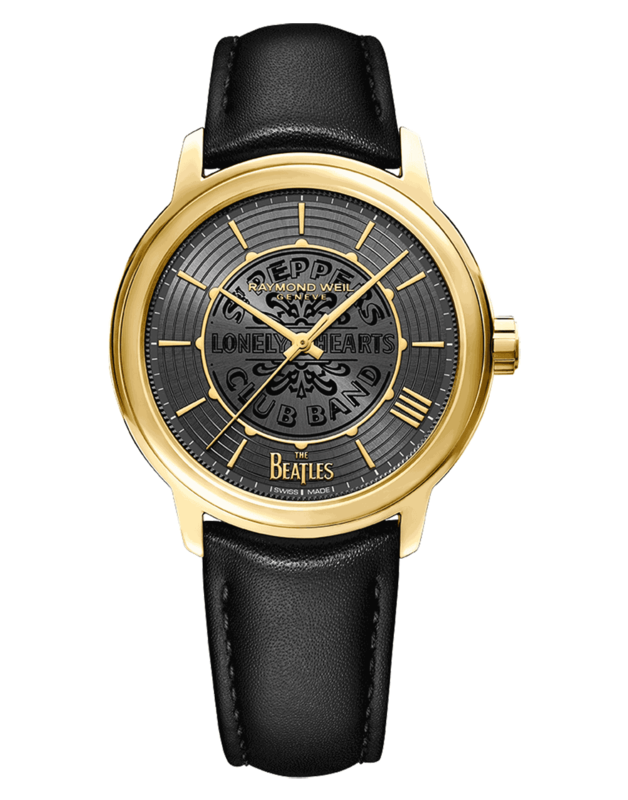 The Beatles timepiece limited to 3,000 pieces. 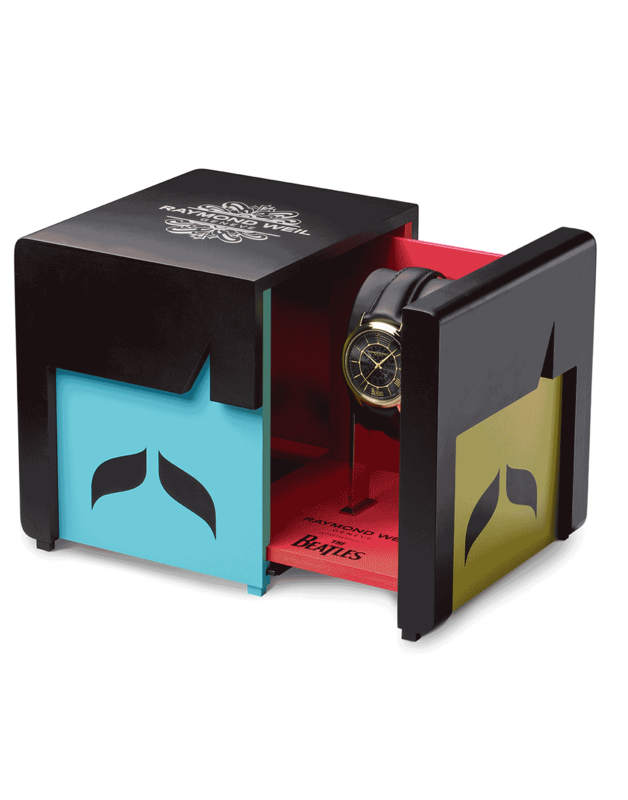 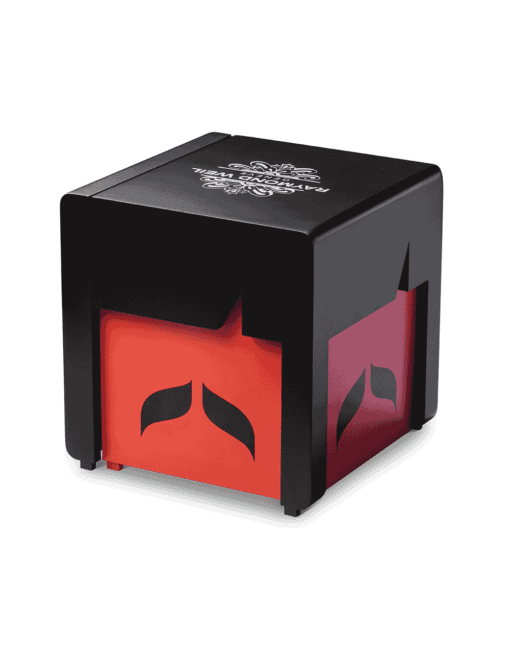 This new Limited Edition is inspired by the legendary Sergeant Pepper’s Lonely Hearts Club Band album and stands out through its use of innovative material and design.